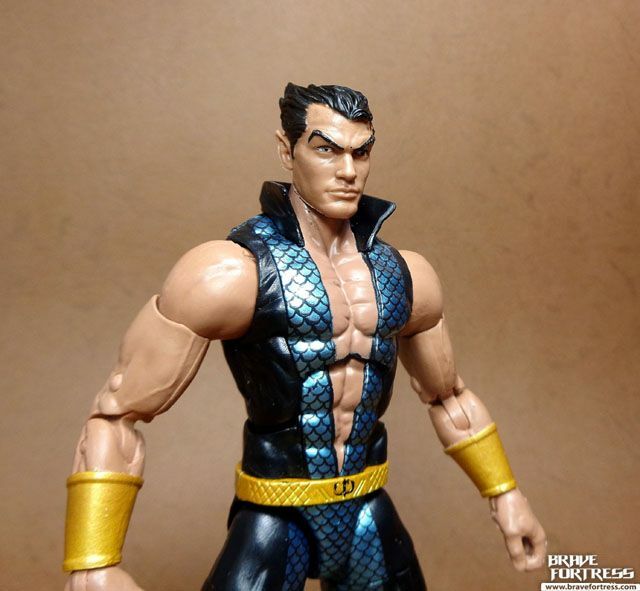 This version of the Sub-mariner is based on his looks from the Marvel Now universe. 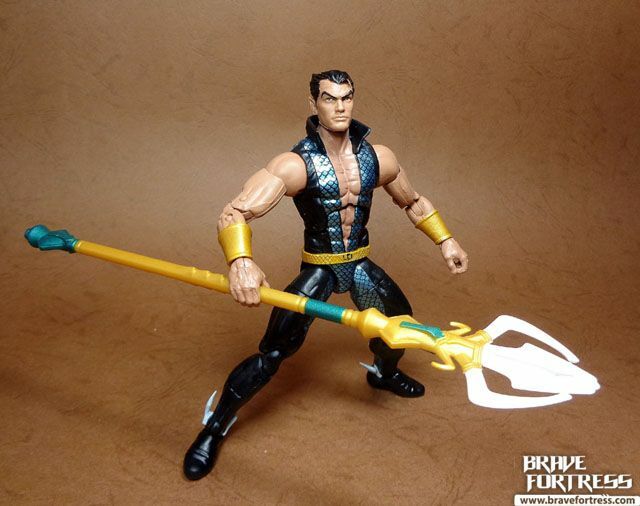 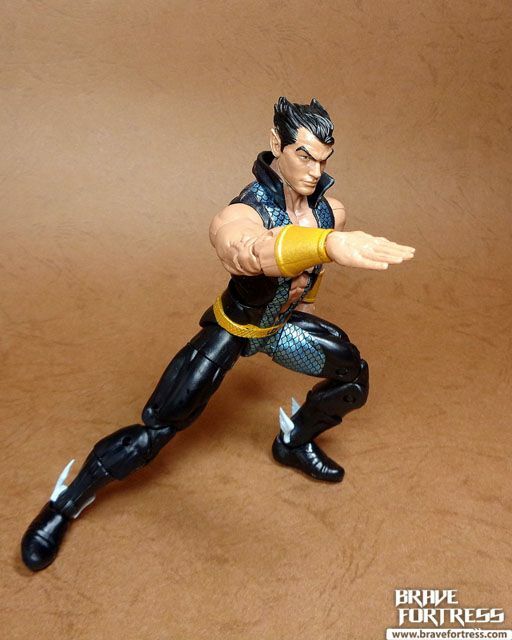 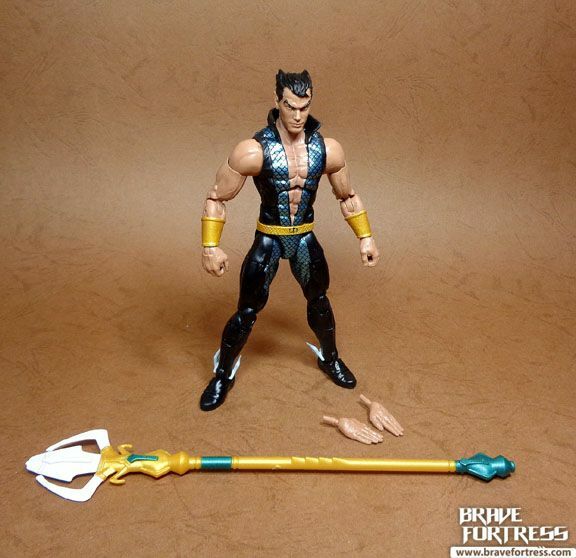 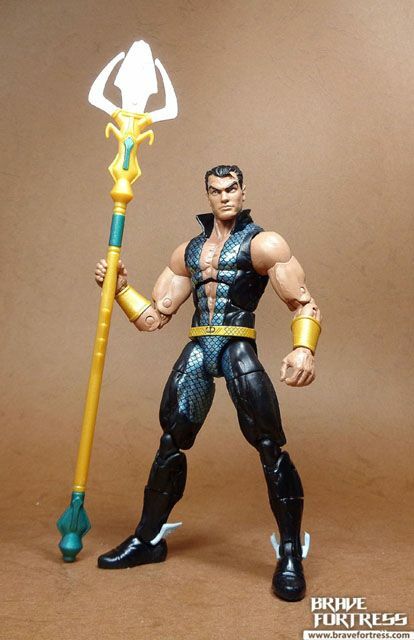 I dare say this is best Namor figure to date yet. 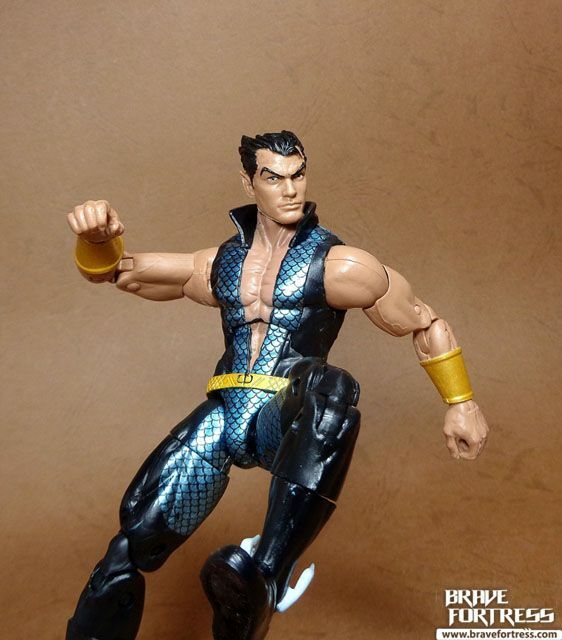 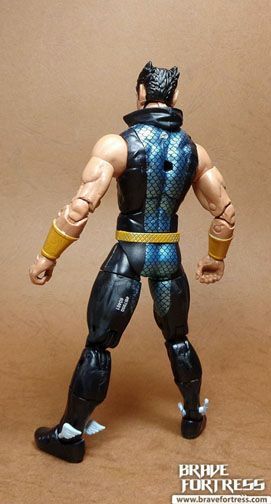 Certainly puts the previous “Green Speedo” Namor figure from the Hasbro Fantastic Four Classics wave to shame. 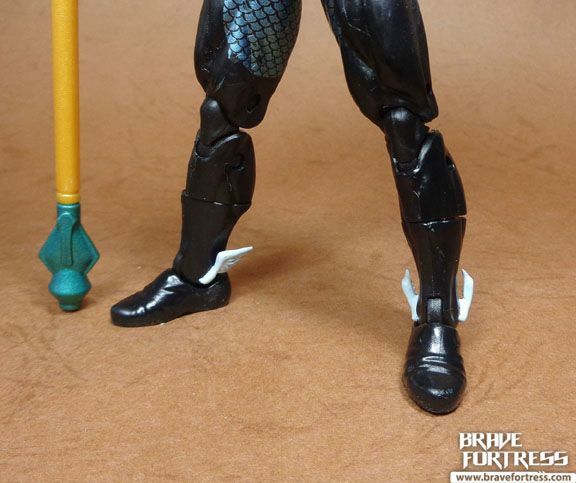 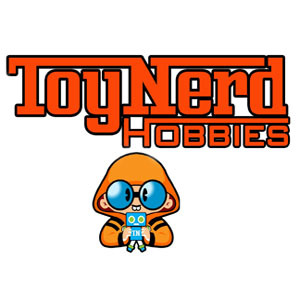 I love that Hasbro included optional “Swimming” hands for this guy! 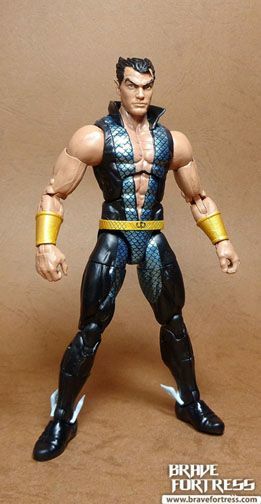 Eat your heart out, Aquaman!